An effective primer that instantly mattifies shine and minimizes the look of pores. 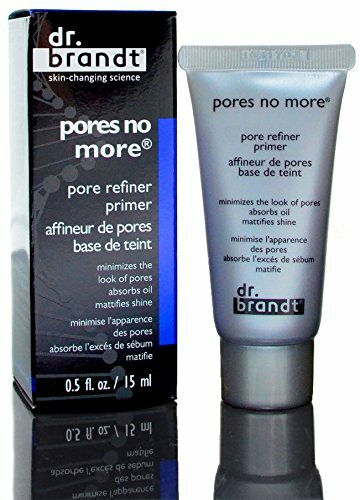 A cult favorite for six years, pores no more pore refiner primer is Dr. Brandt's quick fix for flawless, photo-ready skin at any age and during any season. This miracle base creates the perfect canvas for your makeup application.